8C SCIENCE - Students wrote their unit test online. We reviewed the entire unit last week and all students had review booklets to help them prepare. 7B MATH - Students reviewed how to find equivalent ratios and we briefly talked about proportions. We corrected worksheets 2.1 and 2.2 in class. 7C MATH - Students reviewed how to find equivalent ratios and we briefly talked about proportions. We corrected worksheets 2.1 and 2.2 in class. 7A MATH - Students reviewed how to find equivalent ratios and we briefly talked about proportions. We corrected worksheets 2.1 and 2.2 in class. 7C MATH - Students worked on finding rates and using proportions to solve word problems. A major focus for this lesson is using cross multiplying to find missing numbers in proportions. 7B MATH - Students worked on finding rates and using proportions to solve word problems. A major focus for this lesson is using cross multiplying to find missing numbers in proportions. 7A MATH - Students worked on finding rates and using proportions to solve word problems. A major focus for this lesson is using cross multiplying to find missing numbers in proportions. 7C SCIENCE - Today was our first day of Science. We looked at an introductory video and discussed the main concepts of our Interactions in Ecosystems unit. 7B MATH - We corrected worksheets 2.3 and 2.4 together as a class. Students then worked with partners to solve proportion problems using cross multiplying. 7C MATH - We corrected worksheets 2.3 and 2.4 together as a class. Students then worked with partners to solve proportion problems using cross multiplying. 7C SCIENCE - Students examined what Ecosystems are and what the main needs of all living things are. 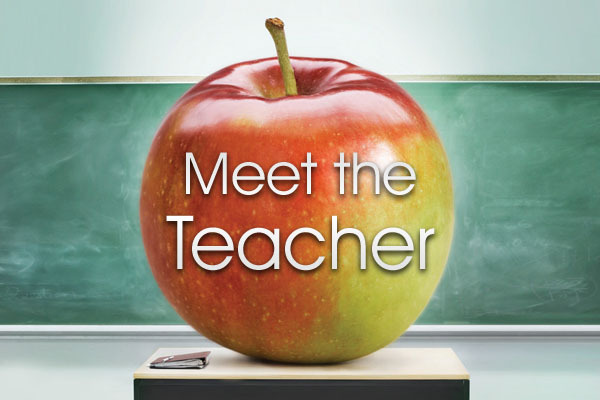 * Tonight is Meet the Teacher night at CASS. Please come see us from 5:00-7:00pm. 7C MATH - Students reviewed ratios, rates, and proportions. We practiced how to find missing numbers in proportions involving two and three item ratios and we learned how to find unit rate. Students have a homework page due Monday. Students have as short one page quiz on this material Monday, October 15.